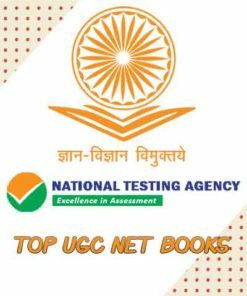 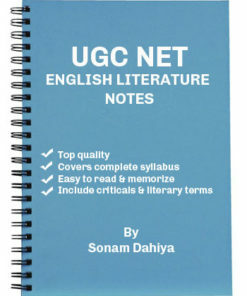 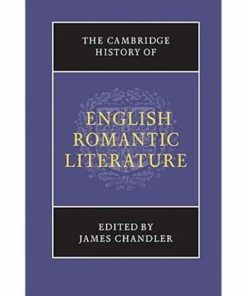 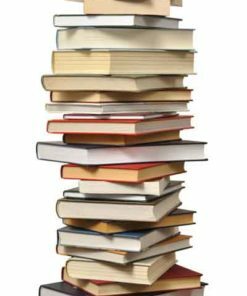 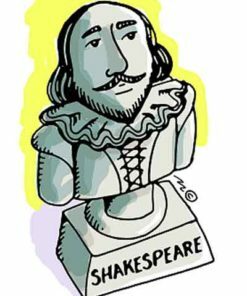 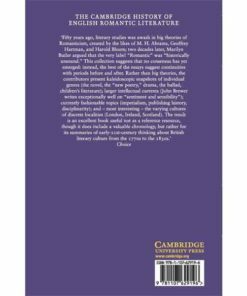 UGC NET English Literature Notes contains three booklets – the history of English Literature, Theory and Literary Criticism, and General Paper 1. 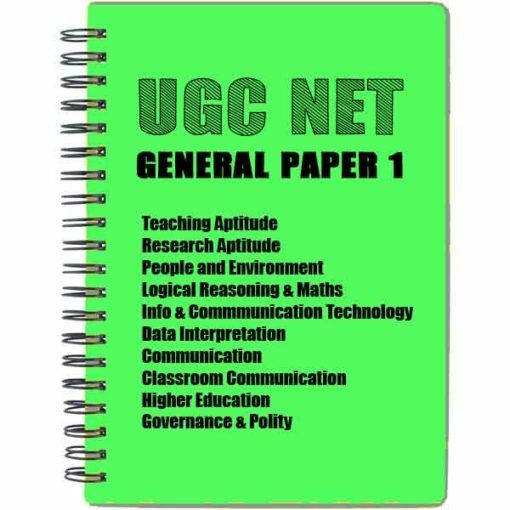 In addition, in-class handouts in PDF format, Paper 2 – 15 Mock Test Series, and General Paper 1 – 7 Mock Test Series included in the package. 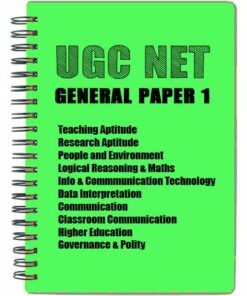 NET Paper 1 is crucial for your NET exam as it can help you get NET-JRF qualified. 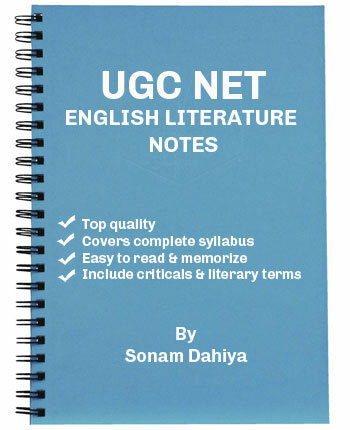 Buy online our UGC NET General Paper 1 Notes to prepare for it effectively. 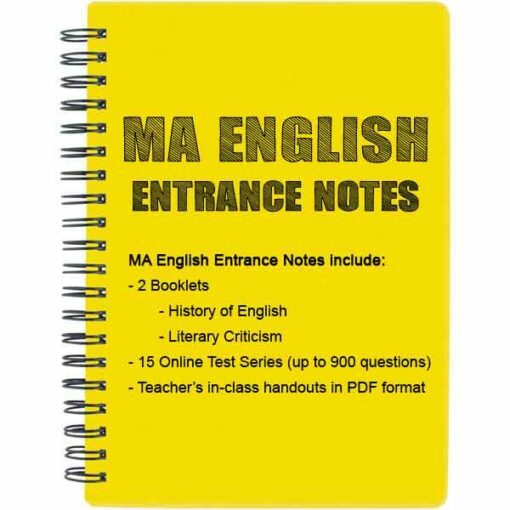 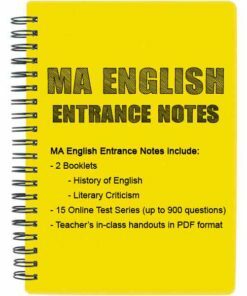 Buy online MA English Entrance Notes to crack India’s top universities MA English Entrance exams such as DU, JNU, BHU, AUD etc. 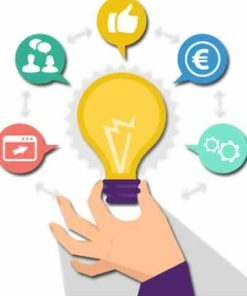 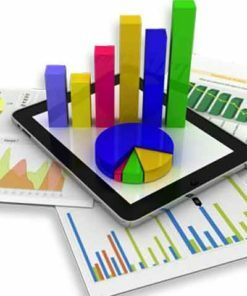 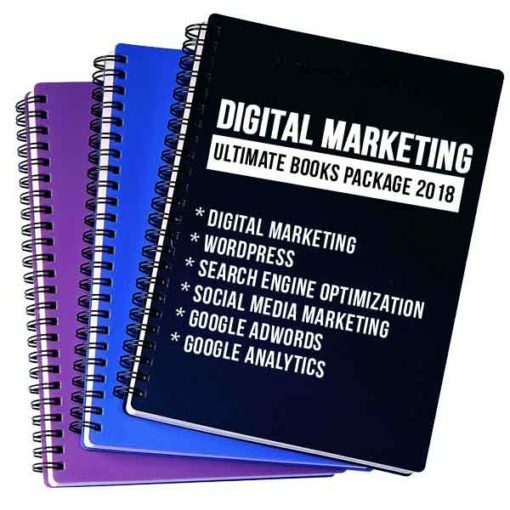 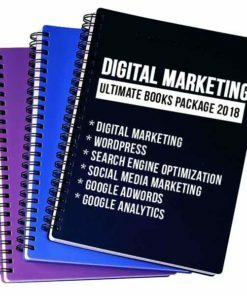 Buy online Digital Marketing Books Package that contains six books from leading authors around the world at really affordable rates. 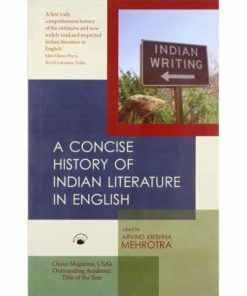 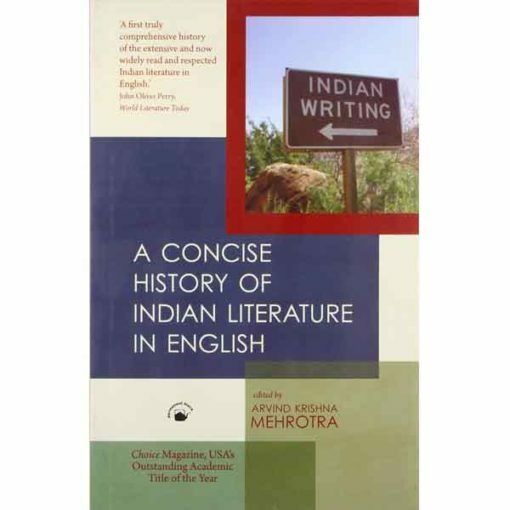 Buy Concise History of Indian Literature in English at a discounted rate of Rs. 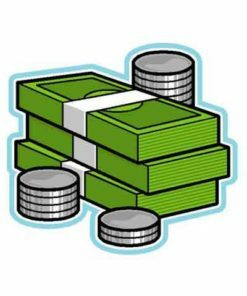 450/-. 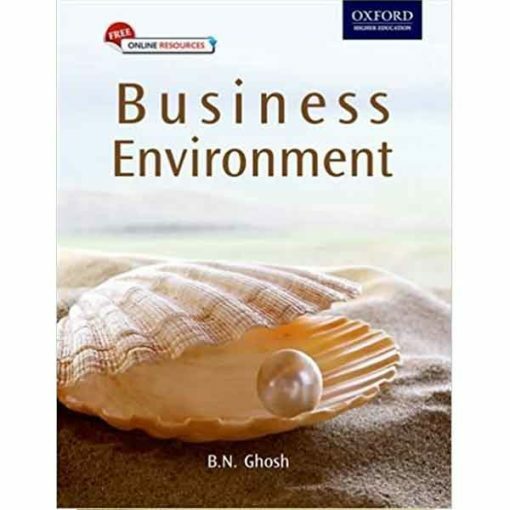 One of the bestselling and top-rated textbooks on Business Environment, buy online today! 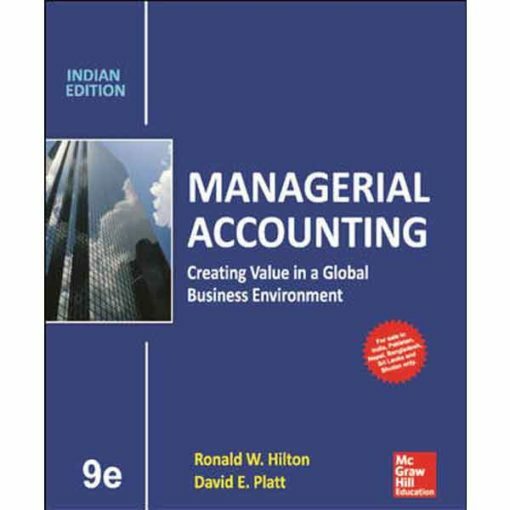 One of the most comprehensive and easy-to-understand textbooks on Accounting.